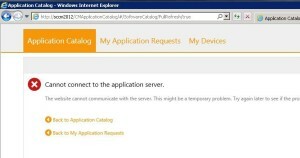 The application catalog is one of the nice addition to SCCM 2012. It can be tricky to install, there’s numerous post about different error but the common one is this one. The webserver cannot communicate with the server. This might be a temporary problem. Try Again Later to see if the problem has been corrected. The WCF is not activated. 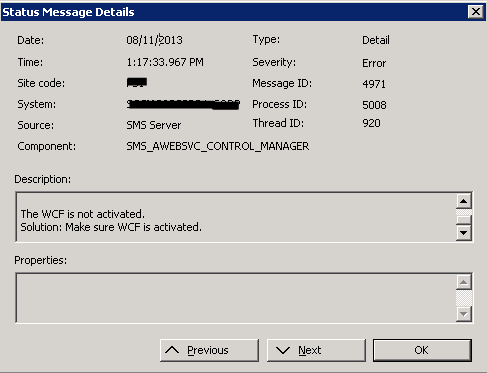 Solution: Make sure WCF is activated. 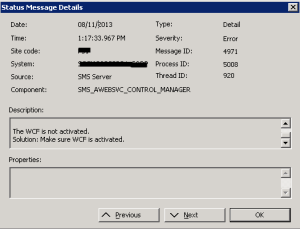 Once activated, I reopen the application catalog… Same error ! 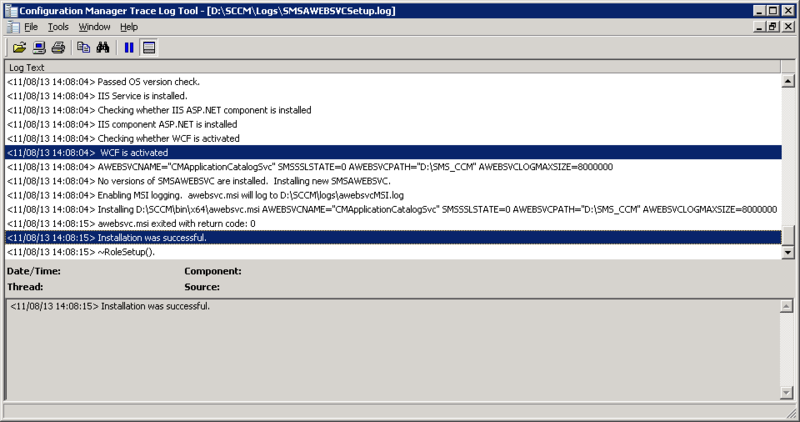 In some scenarios, such as when IIS is installed or reconfigured after the .NET Framework version 4.0 is installed, you must explicitly enable ASP.NET version 4.0. 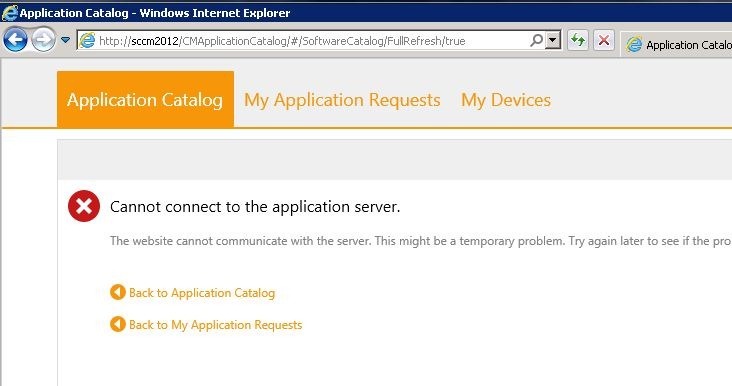 I reopen the application catalog… Same error ! The application catalog was accessible after this. 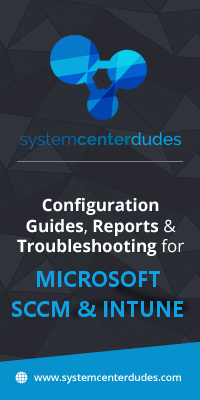 Long story short, make sure to review twice your server requirement before adding new roles. It’s remarkable in favor of me to have a website, which is good for my know-how. As long as there are no calls to homophobia, forced marriages or other anti-freedom positions then why not?Also, if 800000 muslims only have 40000 practicioners among them the calls from nutters like Steyn should be a bit curtailed, methinks.